We have all had bad days where nothing seems to go right, and sometimes this bad time can extend to things around us, such as our driveway gates. Essential for keeping intruders out and protecting your property, when they become stuck they can leave everyone trapped inside. 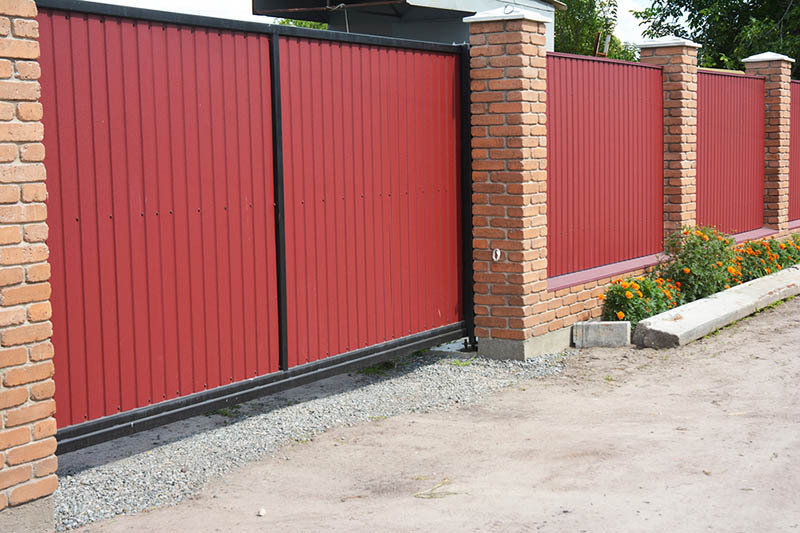 If you are desperately searching for a fast gate repair service near me, then you should be looking for someone who is experienced, capable and knows exactly how to make sure that these doors open on time. Talk to us today to discover a team who will be able to work with you to get your garage doors operating again. When it comes to driveway gate repairs, there are two main areas where our team will focus their energies. The first is on gates which are automated – that means that they have a remote control operation system. In these cases, it is usually a problem with either the remote or the sensors on the gate, an issue which can be resolved quickly and that will allow you to operate your gate easily. It may be as simple as replacing the remote code which both parts use, or replacing a sensor to get the gate working again. Even if your gate is not operated by a remote control, there may still be problems with it that require expert help. This can include the gate being jammed into the closed position, meaning that you can’t open it with brute strength alone. You want your gate to be secure, but in these cases it is a little too secure for comfort. Our teams can work to free you from the driveway, and resolve the problem using their knowledge of gates and issues with track-repair and wheel replacement. 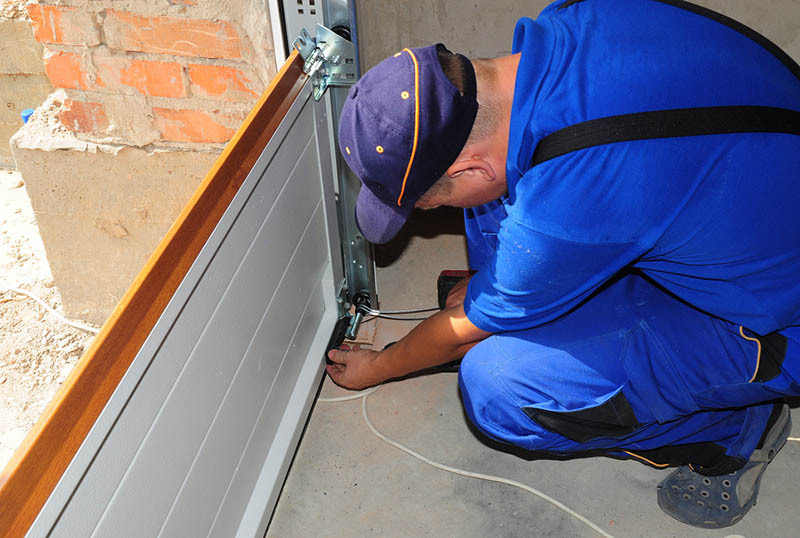 When you need the assistance of a gate repair service near me, and want a solution as quickly as possible, BR Garage Doors Repair are here to help you. We can assist you with a variety of gate problems, and will allow you to fully recover from your gate malfunction. When you need our help, contact us quickly by calling (888) 918-8889 today, or by sending us a message through our online form, including your details and any questions that you may have. We will be happy to answer your query and assist you with any gate-related problems.